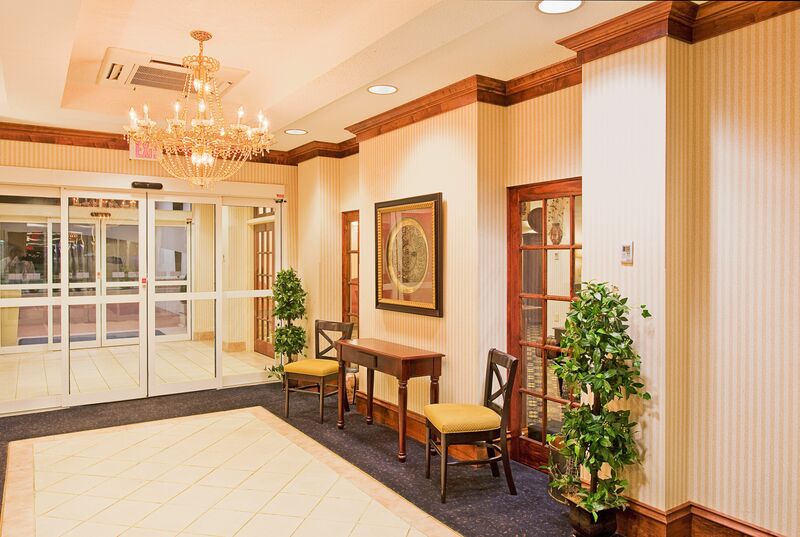 Our pet friendly Hotel is located on US Hwy 98 within driving proximity to Mobile Airport, the Alabama Carnival Cruise Terminal and Greater Gulf State Fairgrounds in Mobile, AL, home of Mardi Gras. Stay with us and drive to the Moon Pie Drop to ring in 2017 on New Years Eve or the 9th Annual Masquerade Mardi Gras Ball. 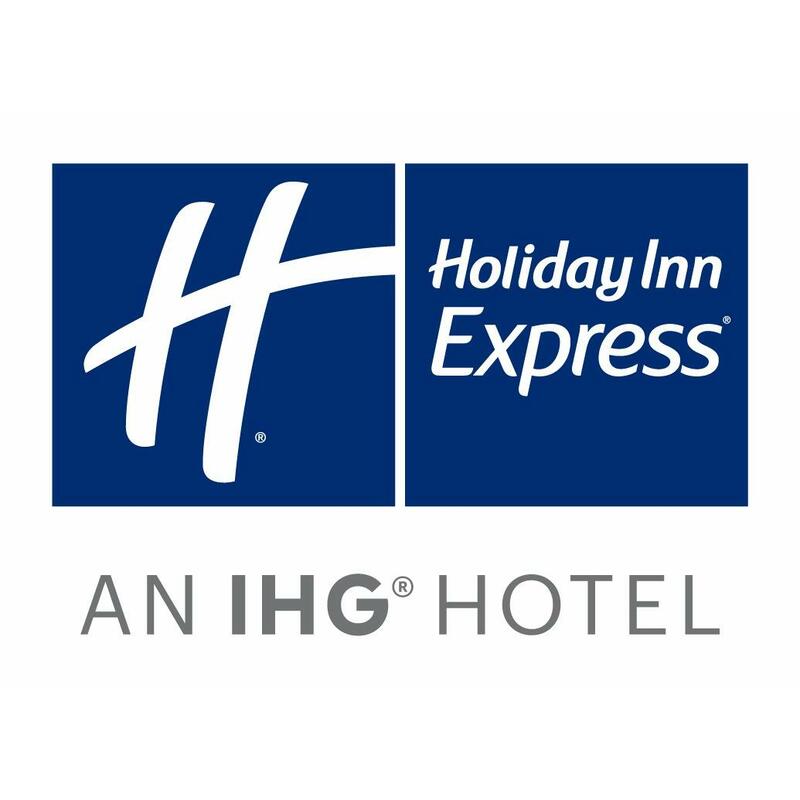 Several repeat guests and families stay overnight at the Holiday Inn Express Lucedale on the way to the gulf coast beaches in Panama City, Destin, Pensacola, Orange Beach. Lucedale, MS is half way to Walt Disney, Universal Studios and Sea World in Orlando, and to other cities in the Florida Panhandle, Jackson, New Orleans, Little Rock, Memphis, St Louis, Houston and Dallas. 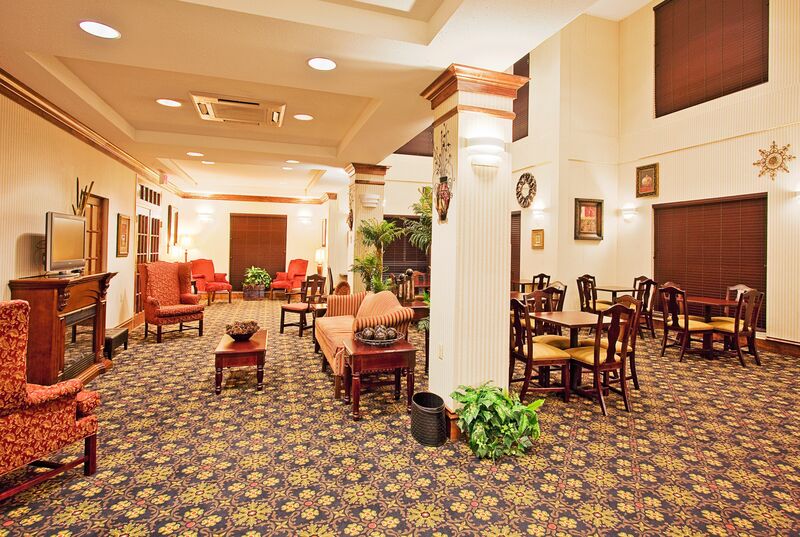 Lucedale is surrounded by a diverse agricultural industry including plant nurseries, Charlies U Pik, Eubanks Produce, Seward Farms, Live produce stockyard are located close to the hotel. Visit Lucedale for the Praise in the Park, the Pecan Festival, Gingham Tree Festival, GCFFA Barbeque Challenge, Two Rivers Bluegrass Festival, for Trophy Bass Fishing at Dream Strike Lake. Our hotel is a convenient highway commute to local construction sites and businesses in Wilmer and Semmes, Georgia Pacific in New Augusta, Southern Pines Energy and South Mississippi Correctional Institute in Leakesville, Plant Daniels and Chevron Corporation in Moss Point, Wells Fargo and EADS Airbus in Mobile, BASF in McIntosh, Arcelor Mittal Steel in Calvert.